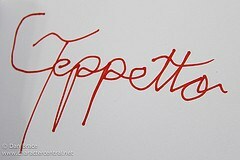 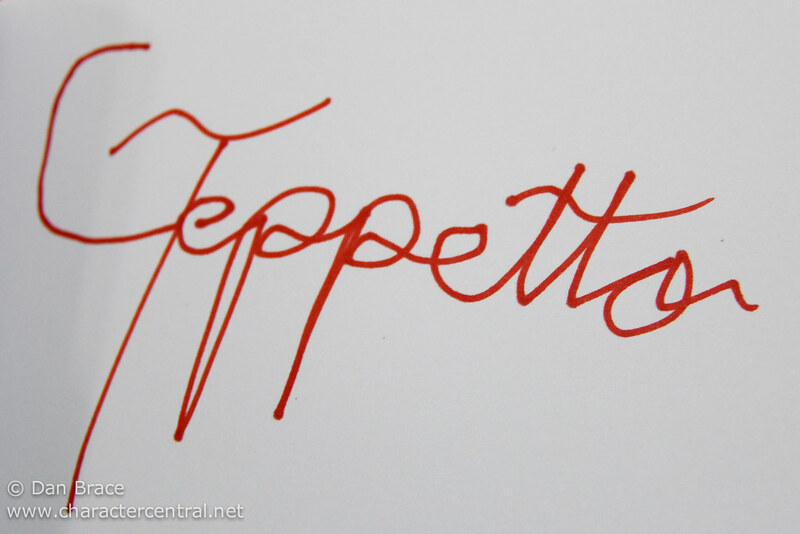 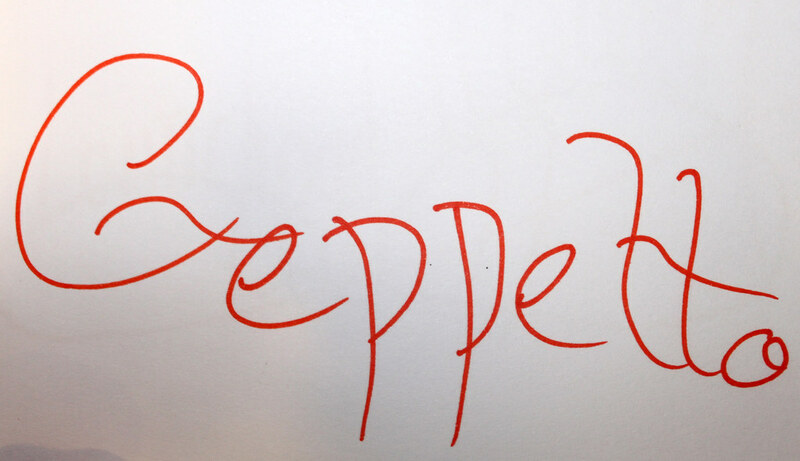 Geppetto is the kindly old Italian toy maker, who yearns for a real son. 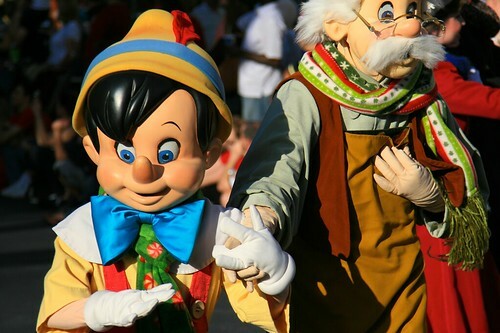 When he carves a puppet, which he names Pinocchio, he wishes upon the brightest star in the hope of Pinocchio coming to life. 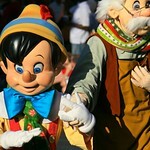 The magnificent Blue Fairy grants Geppetto's wish, and Pinocchio is brought to life, albeit still made of wood. 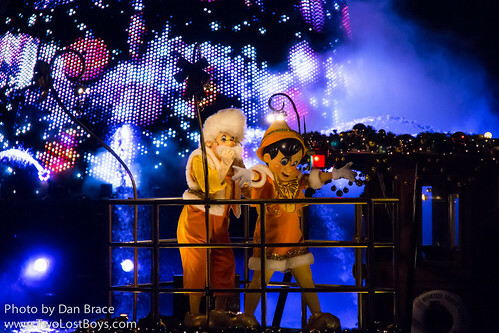 When Pinocchio is led by temptation and is kidnaped by a villainous show master, Geppetto embarks on a courageous quest that will eventually see his puppet son turned into a real boy. 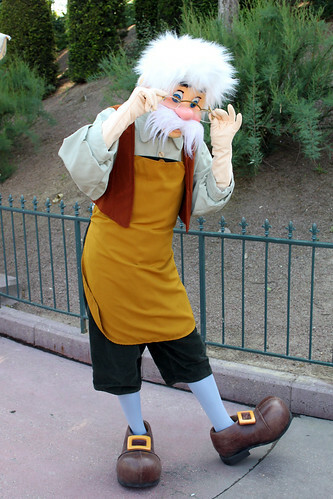 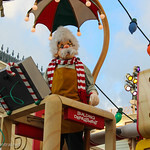 Geppetto appears regularly in Parc Disneyland at Disneyland Paris. 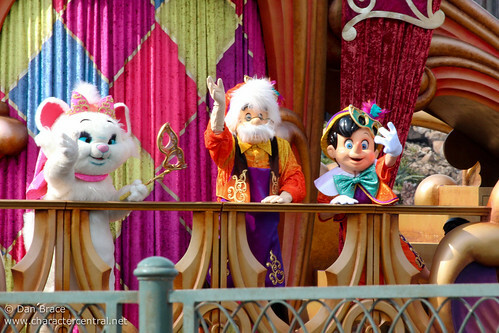 He can show up pretty much anywhere! 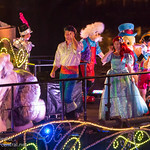 At Walt Disney World, Geppetto isn't so common these days, although you might get lucky at the International Gateway or American Adventure at Epcot. 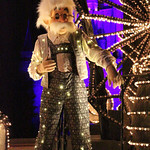 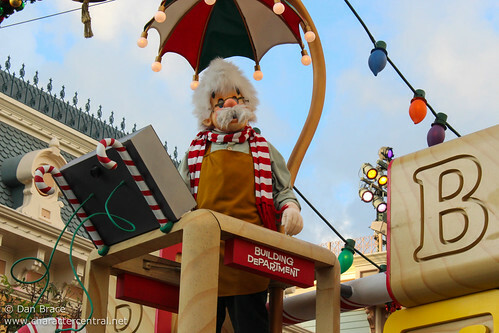 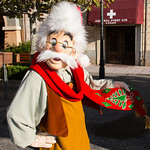 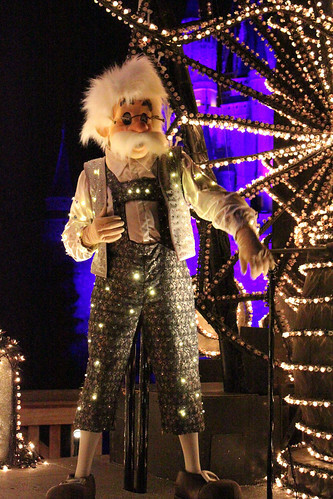 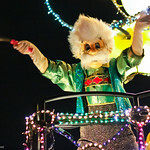 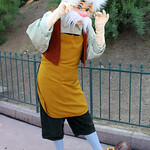 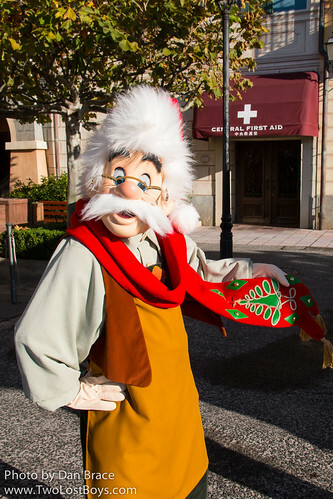 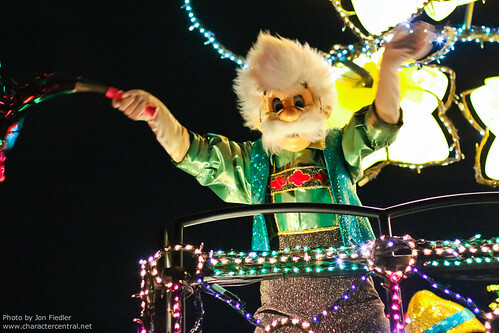 In Disneyland, Geppetto can be found occasionally be found on Main Street or in Fantasyland. 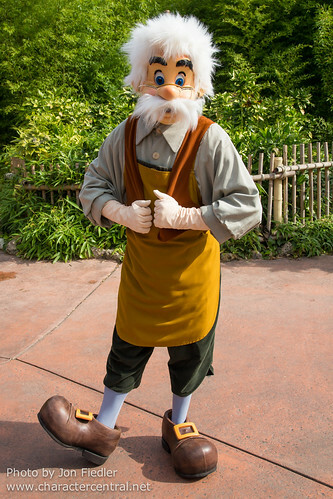 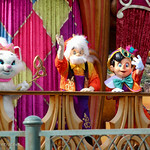 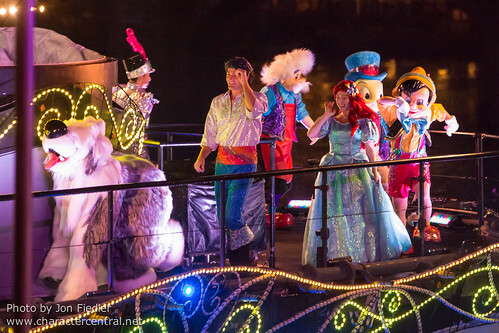 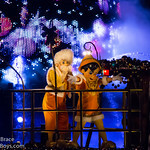 In Tokyo, Geppetto meets regularly in Mediterranean Harbor, at Tokyo DisneySea.